Thinking of Buying a Home? 3 Questions Every Buyer Should Answer First. Answering the following 3 questions will help you determine if now is actually a good time for you to buy in today's market. A buyer must be concerned about more than just prices. 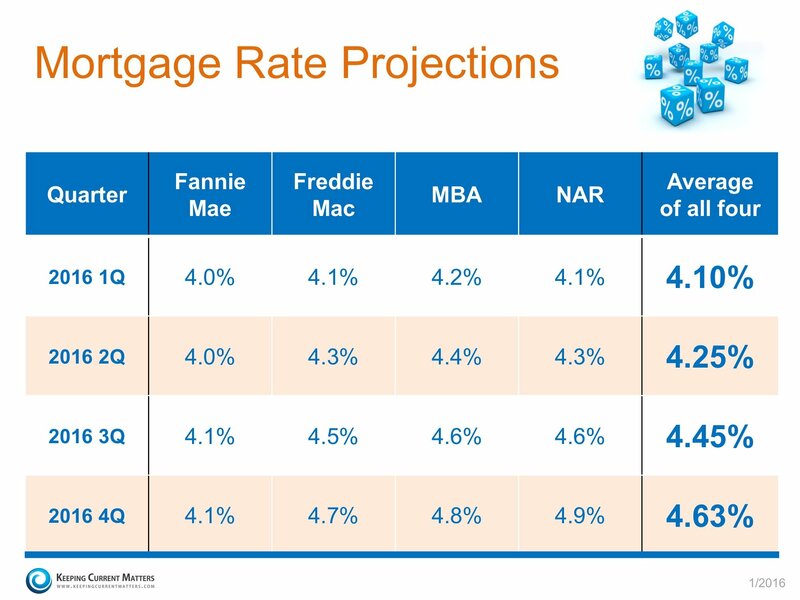 The 'long term cost' of a home can be dramatically impacted by even a small increase in mortgage rates.